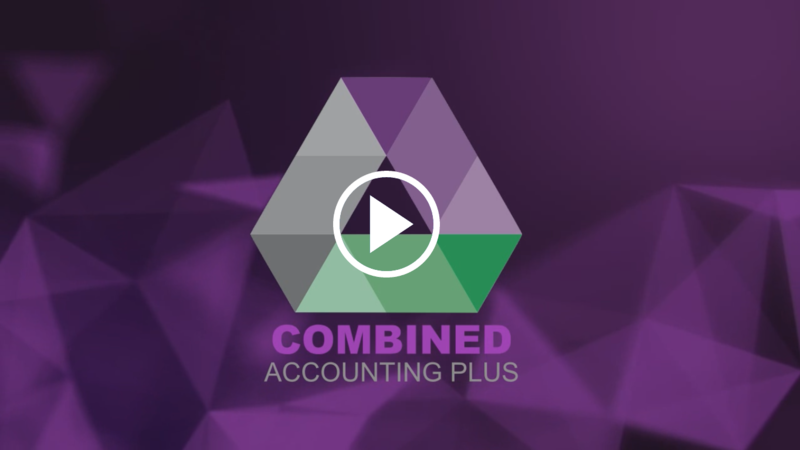 Combined Accounting are serious about keeping your personal details private and protecting your privacy. Personal information held by us may include your name, current and previous addresses, telephone or mobile phone number, email address, bank account or credit card details, occupation. We also hold details of your purchases or transactions for sales or services given by Combined Accounting. In order to provide the quality of service you require, we may disclose your personal information to organisations outside of Combined Accounting. Your personal information is disclosed to these organisations only in relation to us providing our services to you.